Leaders are life-long learners. Growing leadership skills, therefore, is an on-going process. As leaders mature and their influence broadens, they require additional training, expanded networks and up-to-date information. Providing all the skill development leaders need would make programs too lengthy, intensive and costly. 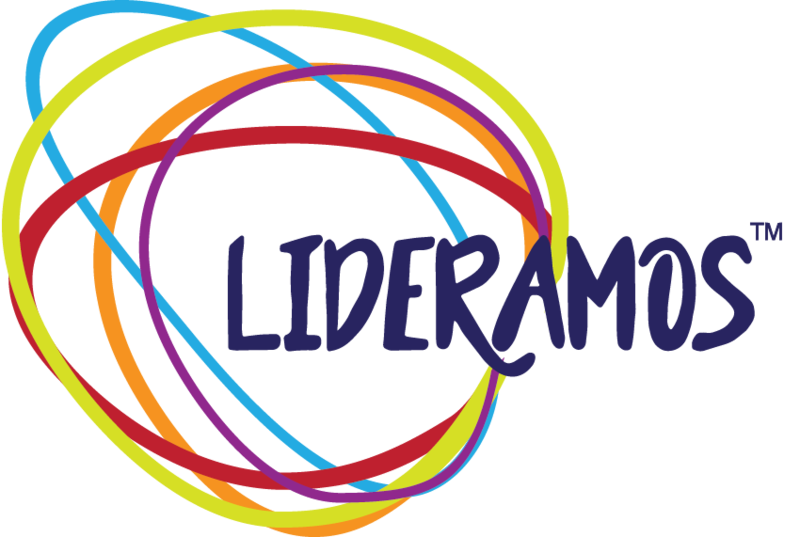 LIDERAMOS suggest a continuum of leadership development with a foundational program that covers key elements and then advanced training and/or alumnae sessions can offer additional training. The following list suggests key elements to consider and prioritize in developing leadership curriculums. 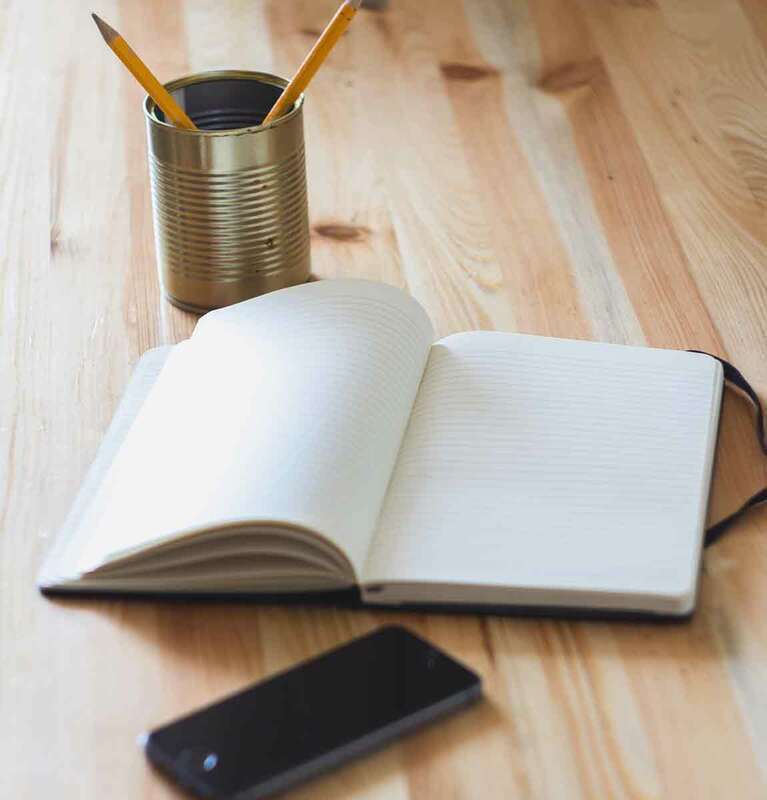 Program content should always be adapted to the community served, participant needs and educational levels, as well as budget, resources and staffing. 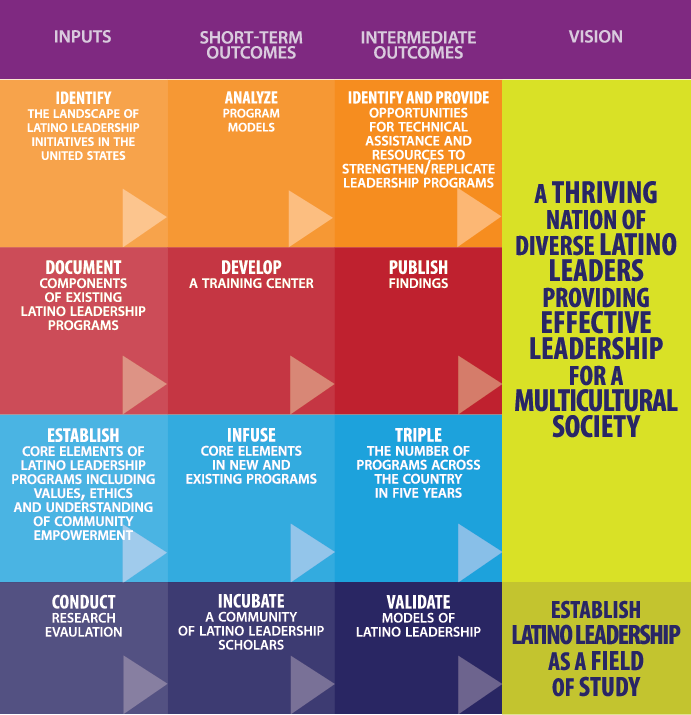 Leaders everywhere have much to learn from Latino leaders who have traditionally worked in a collaborative and inclusive model. Creating a community of leaders was essential to Hispanics whose advancement depended on people power, collective resources, and a critical mass of skilled and motivated people.